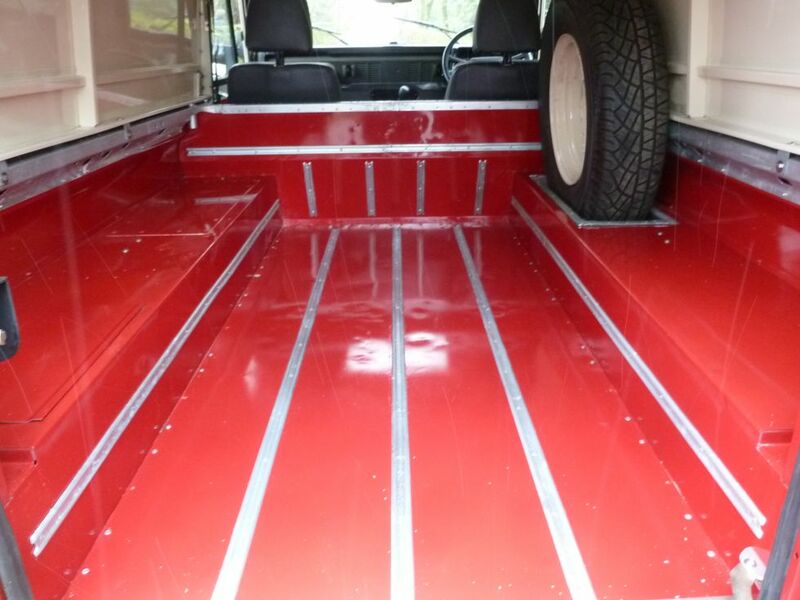 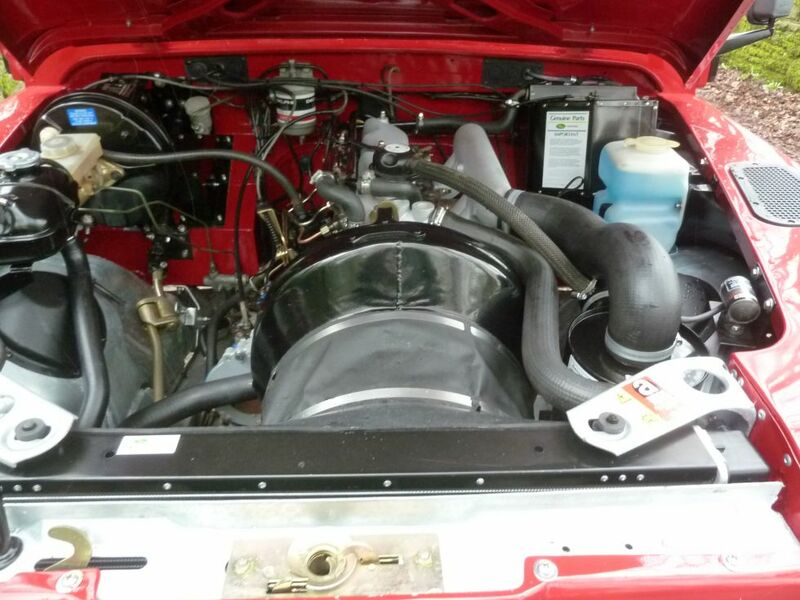 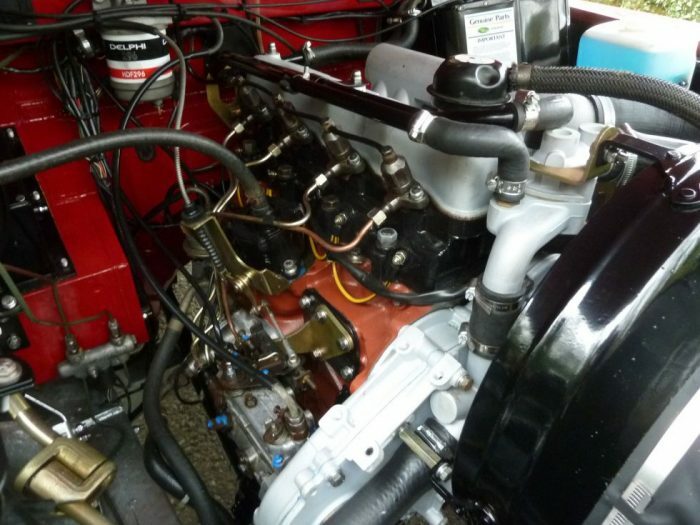 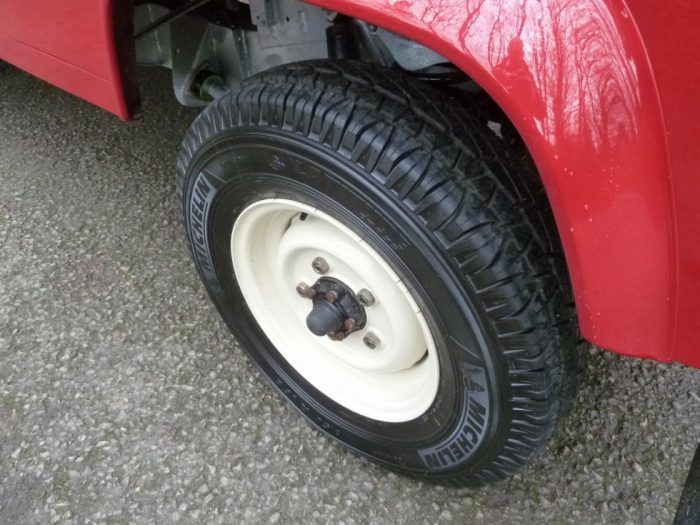 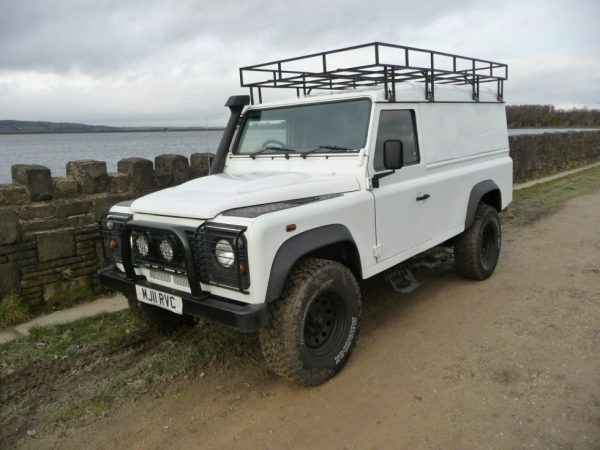 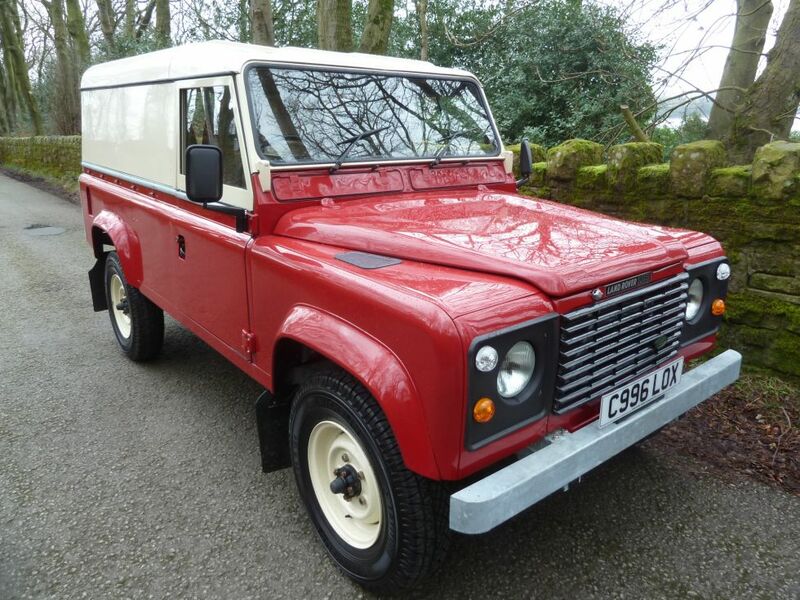 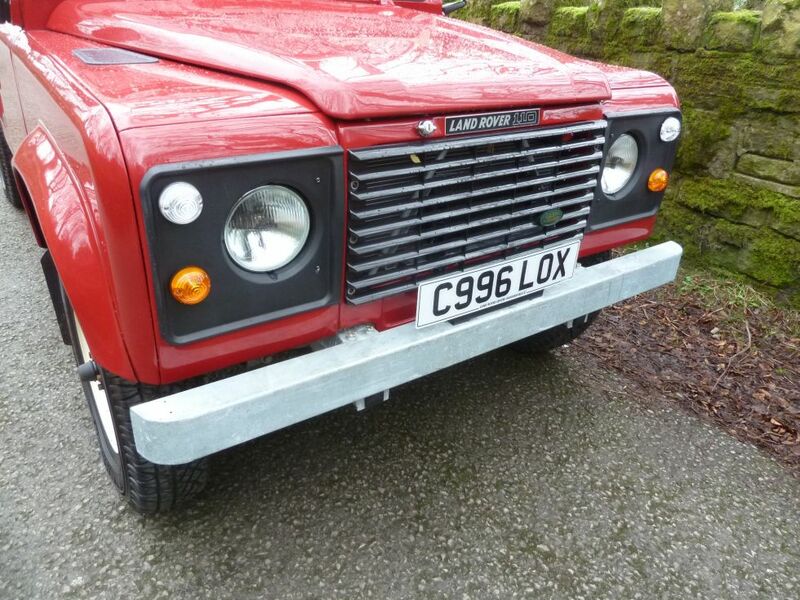 This Land Rover has been enthusiastically rebuilt to “better than new” condition. 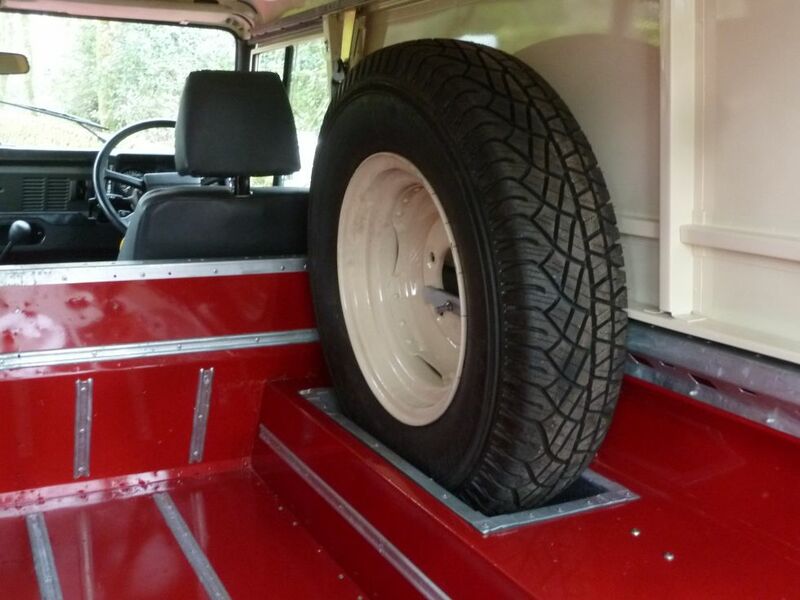 The original chassis has been fitted with a new rear cross member, and the chassis has then been galvanised. 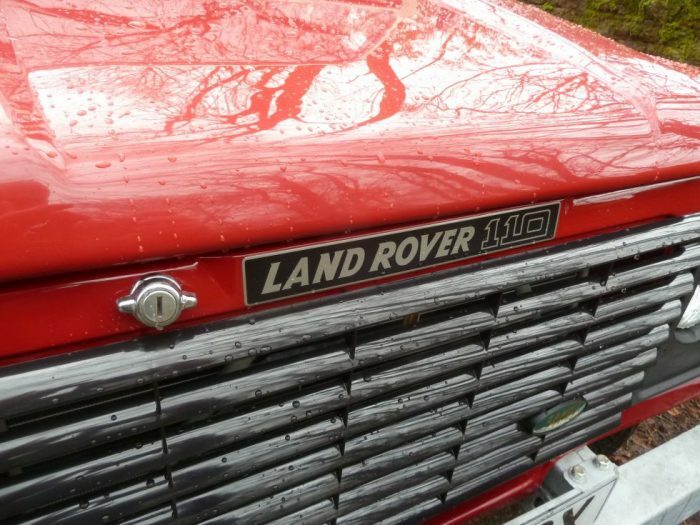 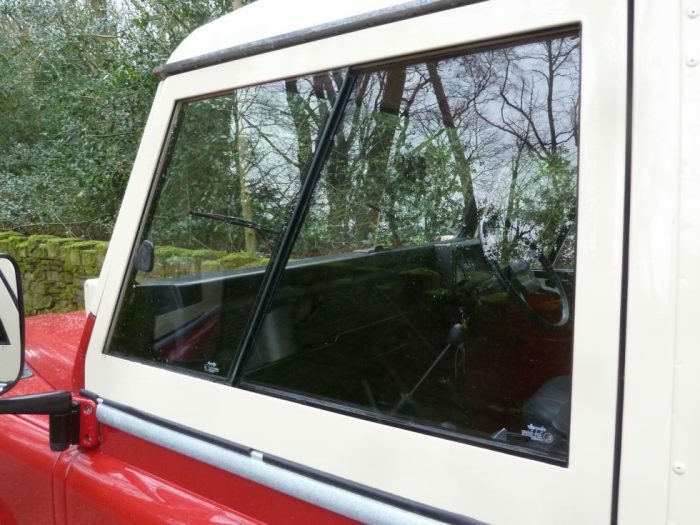 Correctly badged “Land Rover 110” – this is an early example with split doors, and aluminium door tops. 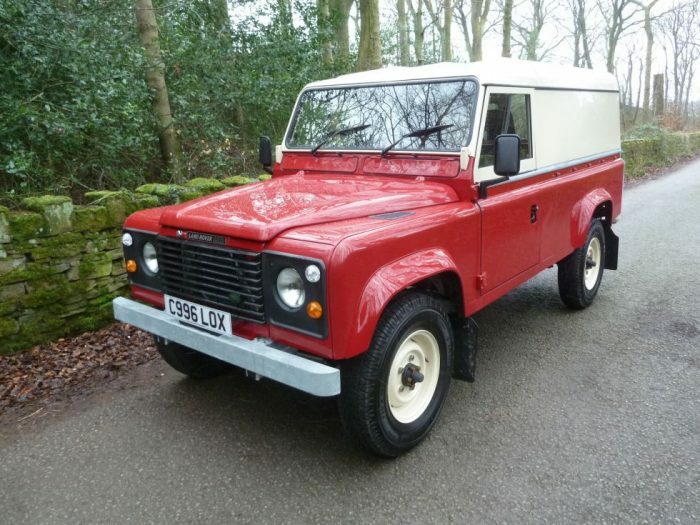 This Land Rover has been rebuilt to last another lifetime. 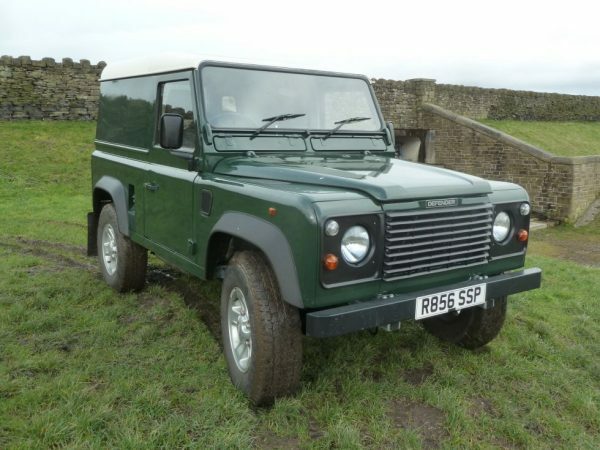 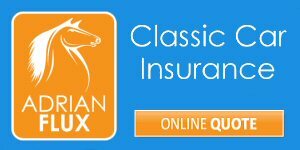 To be sold fully serviced, with 12 months MOT & 6 months comprehensive warranty. 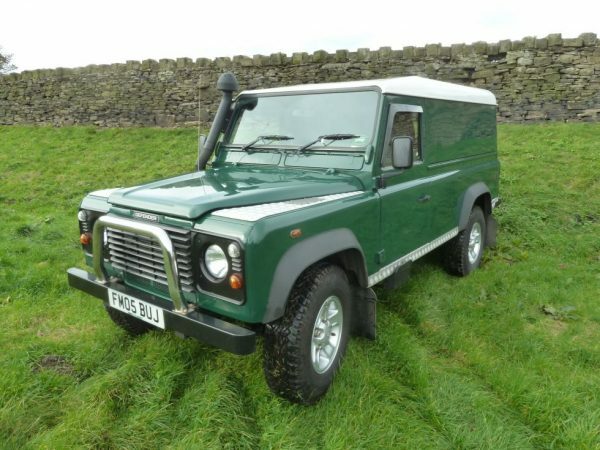 FM05 BUJ – 2005 Defender 110 Hard Top – Absolutely Exceptional !